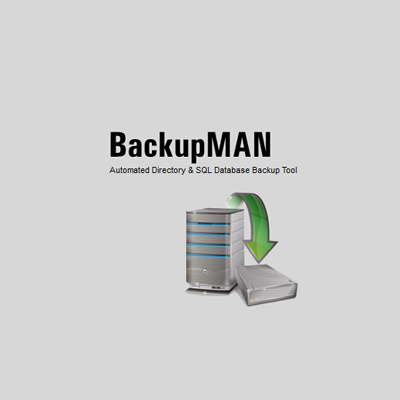 BackupMan is a utility software for automated backup from Cybermonk Software Development for backing up Directories (folders) and SQL Server Databases for SQL Server 2005 or higher. 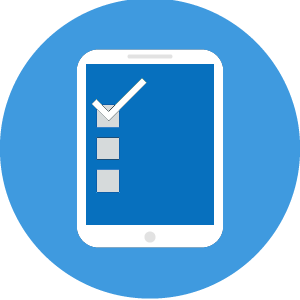 On successful completion of your first payment, accounts for each selected BackupMAN product option will be created. 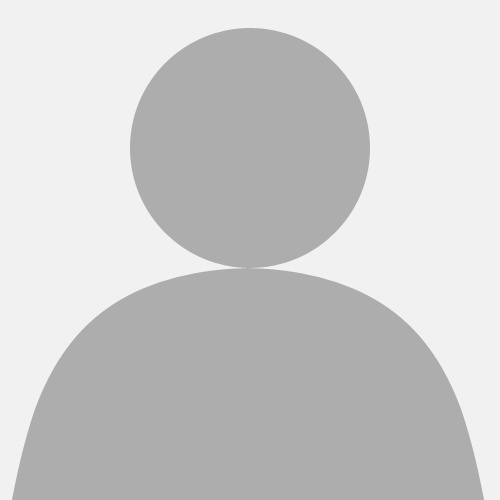 Automated Directory Backup & SQL Server Databases Backup Tool.